Dynamic Health Laboratories has been a reliable name since 1994. Its members are specialized in formulating and producing rare natural liquid supplements, made from high grade ingredients that people demand, and need in order to stay in good fettle. 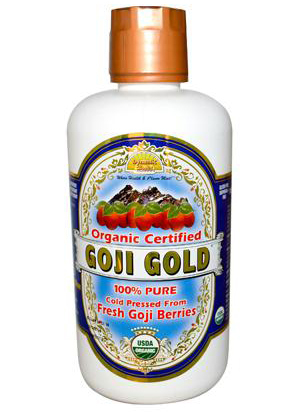 The company have a cGMP facility that is Halal, Kosher, BPA free and organic certified. To satisfy the customers’ specific needs, Dynamic Health manufactures nutrient-rich products at affordable prices.